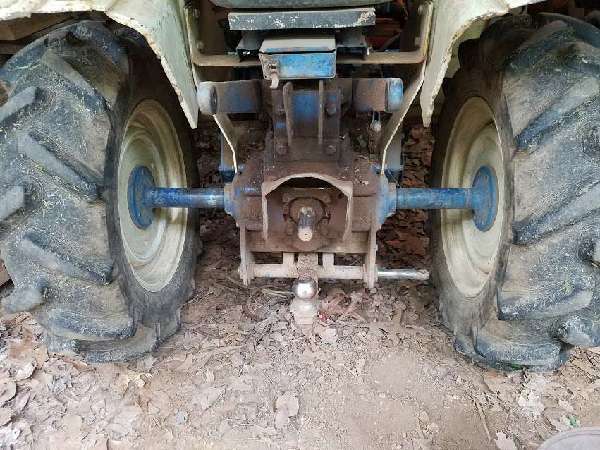 I'm looking for a set of front tires for my Jinma tractor. They are 6" width, 12" rim diameter, 26" overall diameter. Does anyone know where to buy these tires?